No Collector Notes for Popcorn King Yet! You could be the first? Shipping Included - may require combined shipping of multiple items please read the listing fully on ebay.com prior to purchasing. Shopkins Season 7 Shopkins Mega Gift Bundle (12-Pack/5-Pack/2-Pack) Join the Party! At first glance parents might think Shopkins are simply little plastic grocery store shaped items with a cute face and creative names. Well, ask any toddler to preteen girl, they will tell you, Shopkins are so much more! Each Shopkin is part of a Shopkins Team, teams are commonly based on grocery food types or consistent finishes or color themes within the team. Shopkins have a very important Shopkins Rarity Level used for trade value and general likelihood finding the character while blind bag shopkin hunting. Shopkins rarity levels range from Common, Rare, Ultra Rare, Exclusive, Limited Edition, and Special Edition. This site is dedicated to Chloe. Shopkin.Toys was launched on Chloe's 9th Birthday as part of her birthday present which included many Shopkins Brand Toys! The general purpose of this project was to give Chloe a really cool place to track her collection of shopkin toys. Since its inception the projects ideas and scope has molded into the site you are visiting today. At its current stance, Shopkin.Toys is a free guide to parents of shopkin loving children, assisting children and parents to better understand shopkin characters, rarities, finishes, teams and which shopkins season they originated from. Our Free Printable Shopkin Checklists include a full list of names and pictures of each Shopkin and are broken into Shopkin Teams ranging throughout all Shopkin Seasons. Each checklist contains a QR code, rarity and finish in additon to the Shopkins name and picture. Parent purchase guides are available in print, download and online purchase formats. 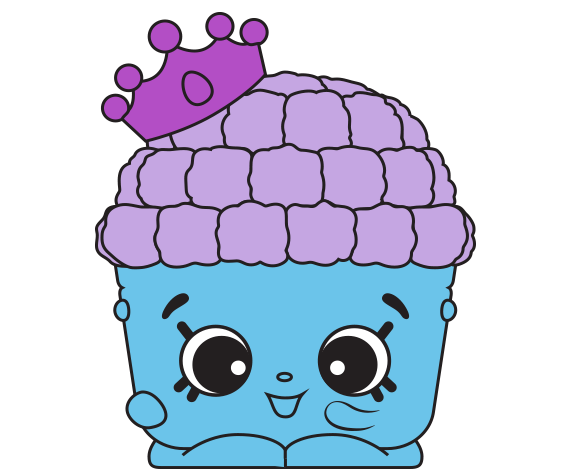 These guides offer a clear understanding of how Shopkins product labeling can assist in offering the best chance of finding your child's favorite shopkin character. The Shopkins Brand is owned by Moose Toys founded in 1985. Shopkin.Toys has no affiliation with Shopkins or Moose Toys, other than the fact, we are HUGE fans just like you!! !